Sometimes we have clients who contact us stating that they “just” need us to do what they “tell” us to do and all we need to do is “show up” on the wedding day and “direct”. There’s a problem with that. Most do not know what needs to be done… let alone on the level it needs to be done. While there are some coordinators who may be willing to take this kind of client on, we do not. Pointing people and services around with no advance prep is all about putting fires out that could have been prevented in the first place. And ultimately is costly to the couple. You may save $2000 by hiring a day of coordinator who will only charge $300, but the potential disasters that could happen could end up costing tens of thousands of dollars in the end. 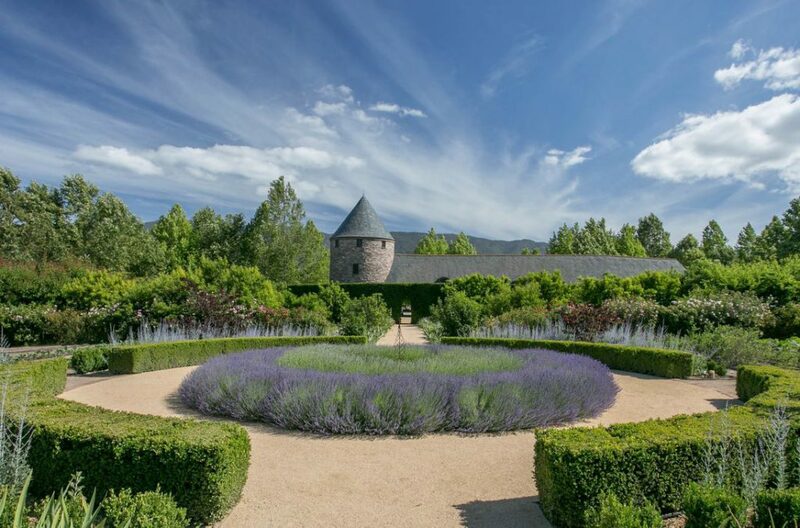 Private Estate in Santa Barbara Wine Country | Contact us for more info. With the recent Thomas Fire and Flood devastation in Santa Barbara wiping out or causing delay to several popular wedding locations, engaged couples may think Santa Barbara is simply not the spot to get married in 2018. On the contrary, I think it is better than ever – especially when you have a professional planner to help you navigate the logistics of what is available, and suits your spending plan and date. 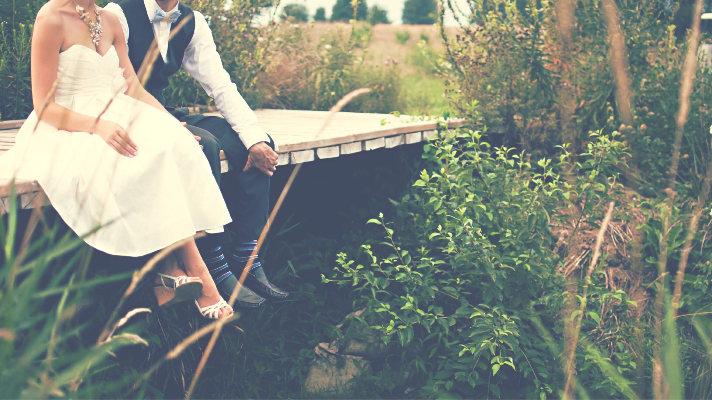 A local professional wedding planner’s knowledge means he/she is in the trenches of what has been going on here location-wise, as well as is privvy to locations and venues (many not advertised to the public) and because of his/her in-depth knowledge of location, site fees and more, will know almost instantly the leading locations to which you should be steered, saving you invaluable time and money. 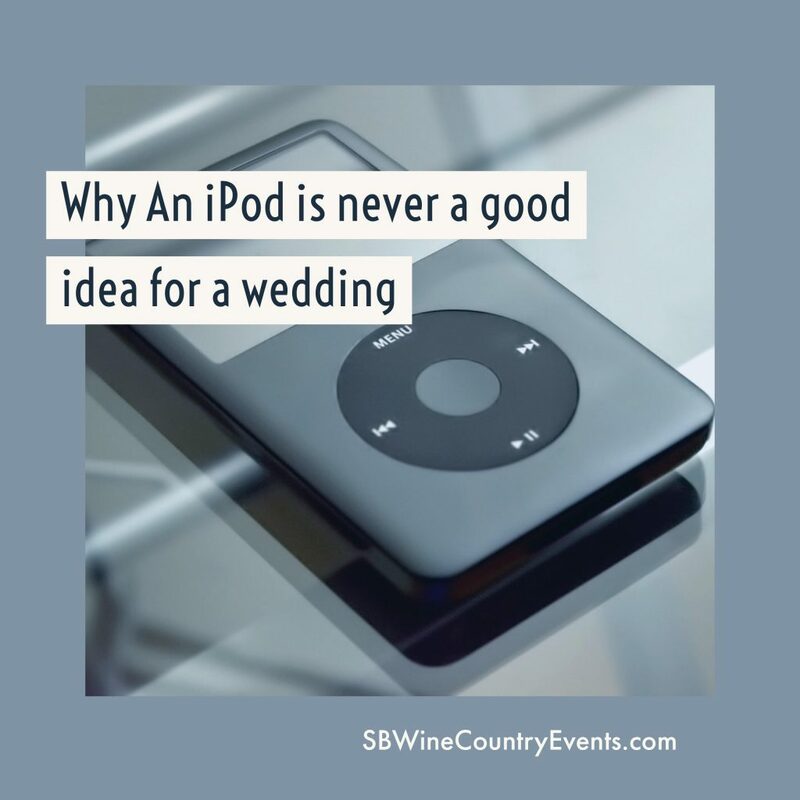 At a recent wedding, the couple thought they would save money and ask a friend to “man” their iPod for ceremony, cocktail hour and dinner /dancing. Let me save you time from reading the entire article below and fast forward to the summary right here: a professional special event DJ is not only worth their weight in gold, you are actually maximizing your investment if on a limited spending plan. For one service provider, you have peace of mind from ceremony through the end of the evening and they are almost always more cost-effective than a band if you have super limited funds. However, if you are the type of person who needs actual, real examples of “why” because you think wedding service providers are out to take advantage of you financially, below is a real-life example from a recent wedding where they insisted on using an iPod and having “friends” man it for the wedding. 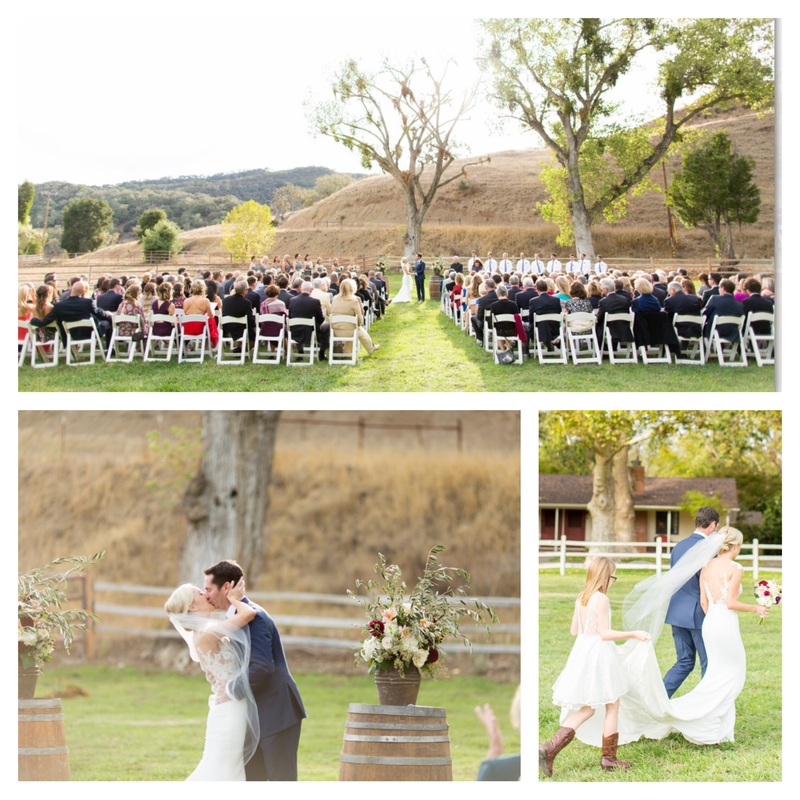 I am continually asked by clients who are watching their spending plan if moving chairs from the ceremony to the reception is a good way to save money. Before we talk about the actual money part, let me give it to you from another (almost more important) angle: it is never a good idea to move chairs from the ceremony site to the reception site and here’s why: people and logistics. From the bridal party needing the ceremony site for post-ceremony photos, to guests still lingering at the ceremony site, there is nothing more awkward, less-gracious and classless than staff having to tear down chairs and make their way around guests, asking them to move, running into them, and more. 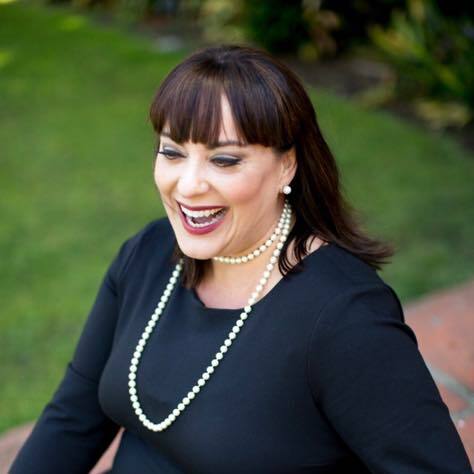 Third-generation Santa Barbaran, Certified Wedding Professional, and founder of one of the area’s most successful and long-standing event planning companies Kerry Lee (Dickey) Doehr created this workshop in response to the demand of local newcomers seeking authentic and experienced advice from a trusted and experienced professional. Read about our last sold-out PowerLunch Mentorship for Wedding Planner Newcomers from October 25th. 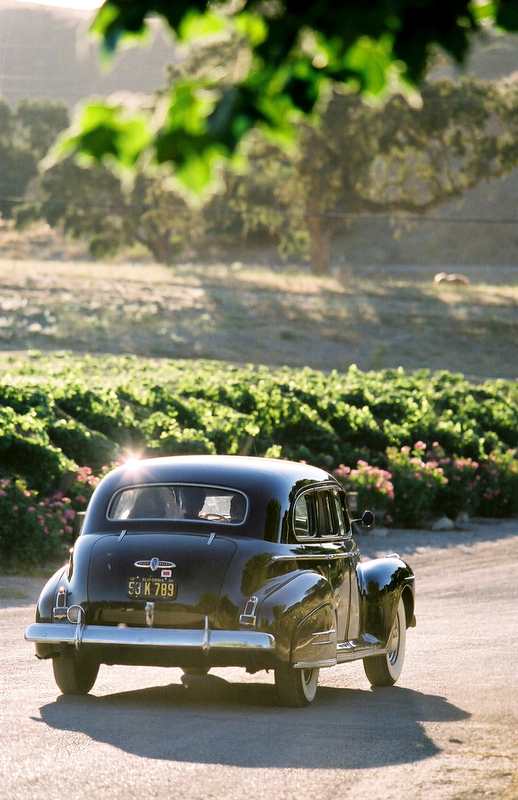 As a third generation Santa Barbaran and one whose business has largely been centered in wine country, I am always trying to stay aware of unique experiences for my clients and their guests when they visit my hometown. 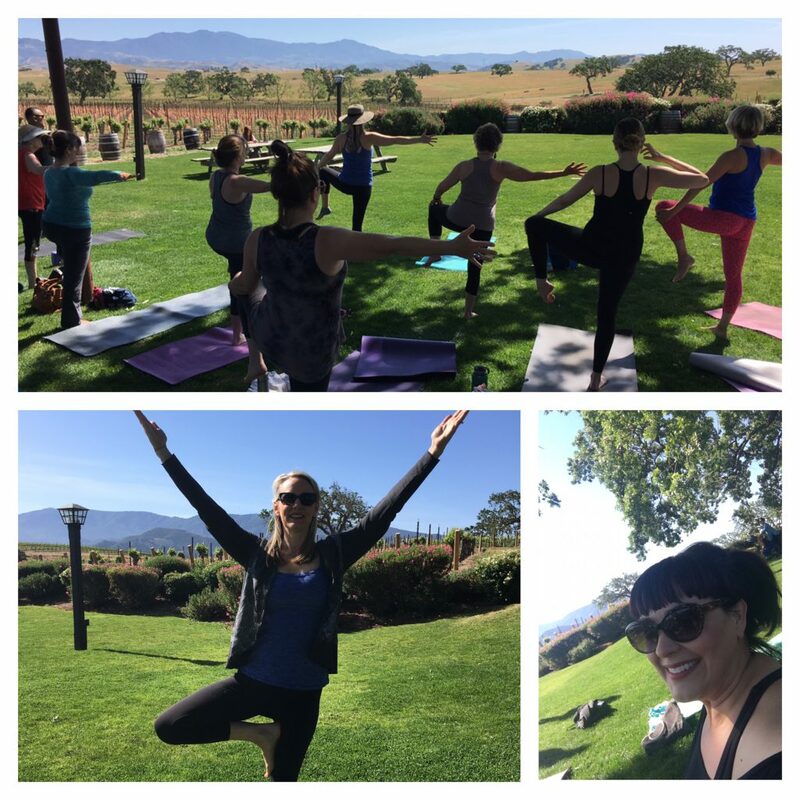 Vineyard Yoga SYV (Santa Ynez Valley) is an experience that you simply won’t get at any yoga studio and if you come to Santa Barbara and /or its wine country (The Santa Ynez Valley), this is a must. The Mobile Wedding Planning Tour for Two is perfect for couples just like Mark and Cristina who knew without a doubt they wanted to get married in Santa Barbara, but a) did not know where to start and b) were not sure they wanted to invest in a full-service wedding planner and c) had a limited spending plan (aka “budget”). One of the biggest mistakes I see newly-engaged couples make is to spend weeks or months researching venues in an area on their own, and then when they find their dream venue, often fall so in love with it that they do whatever it takes to book it and sometimes a site fee alone can eat up almost half (or a good portion) of their spending plan, if they aren’t careful. 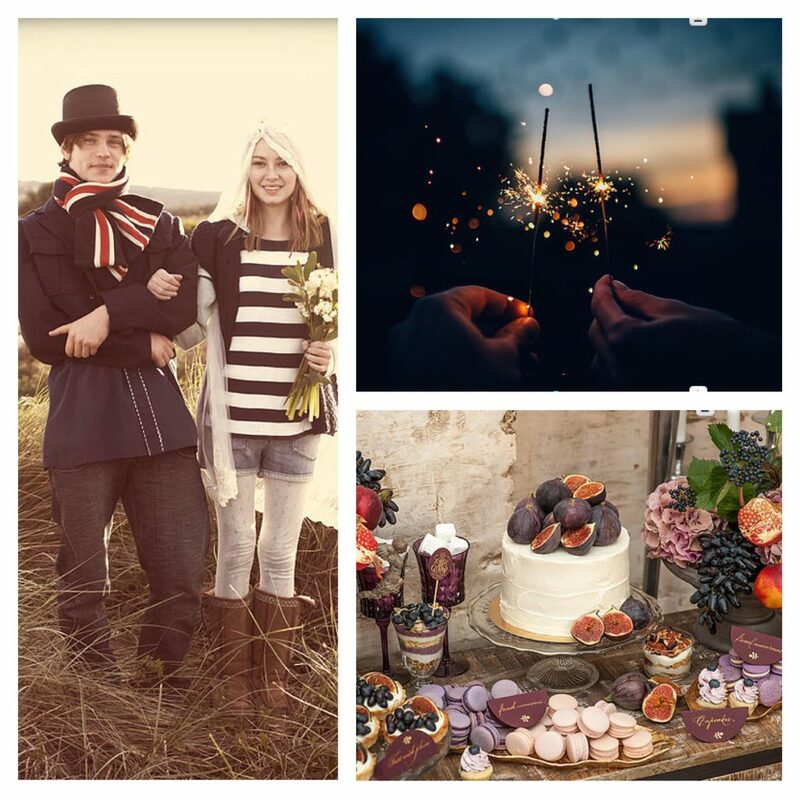 They then find themselves over-committed financially and sacrificing on the other absolutely-crucial elements necessary for a lovely, memorable event for themselves and their guests. All of this could be avoided with coming into the whole planning experience with an overall spending plan and a professional to guide them up front.